Fortunately, for my friends and I who live in NYC, this winter hasn’t been nearly as excruciating as last year– minus the record breaking blizzard back in January. Nevertheless, maintaining smooth skin against the wind chill and under layers of clothing is pretty daunting. Personally, I’d prefer not to have to run into the bathroom and lotion up my ankles before getting cozy and taking off socks at my boyfriend’s house (not that he’s any less ashy, but you know what I mean). So I need a routine that’ll last throughout the workday and wherever life takes me afterwards. Hands down, my mom has the smoothest skin I’ve ever felt. Literally butter soft, and not to mention she always smells amazing. Growing up she was a stickler for putting on moisturizer as soon as you step out of the shower – since this is when your pores are open and more absorbent. She has a two-step routine that I’ve tried to maintain myself, especially during the winter season. Fresh out of the shower I usually start with body oil as my first layer. 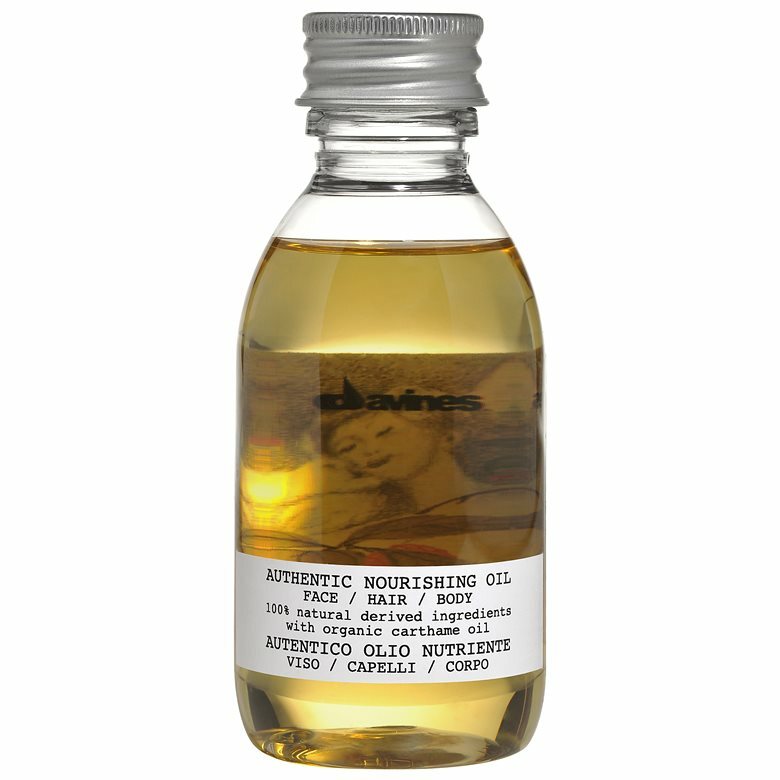 Right now I’m using and loving the Davines Authentic Nourishing Oil ($44). With ingredients such as Sunflower, Jojoba and Carthame Oil it helps polish and nourish the skin to lock in that moisture you get from a steamy shower. After applying the oil, I then layer on a body butter or lotion. 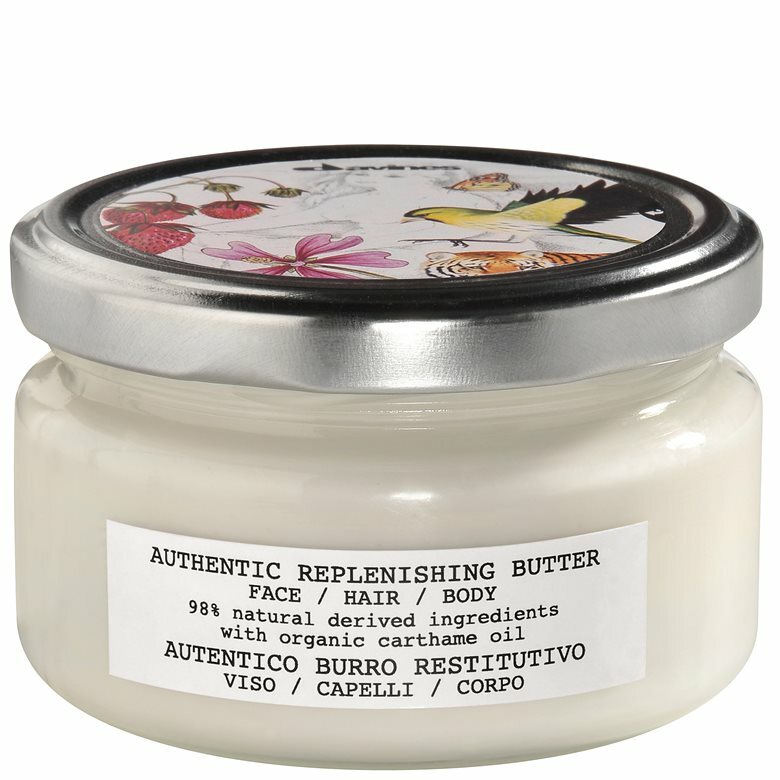 Also from Davines, I’ve been using the Authentic Replenishing Butter ($39), which not only has a lasting fragrance but also a thick yet velvety finish that keeps your skin hydrated. The Authentic Replenishing Butter is made with organic Jojoba Oil, Shea Butter, Sesame and Carthame Oil, which include antioxidants and help regenerate and soften the skin. I’ve been using Davines for a few years now and one thing I love is that a number of their products are also multi-purpose. Both the Authentic Nourishing Oil and Authentic Replenishing Butter can be used for your hair or on your face as well. I’m always here for a deal, so the less I have to buy the better.